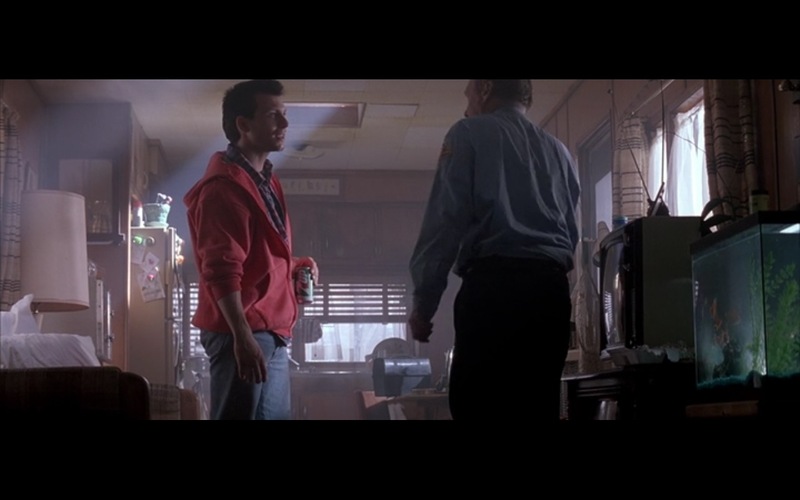 7UP product placement in True Romance (1993) movie. This movie was hilarious from beginning to end. Five eposides in and I am hook!! Though, it isn’t for the faint hearted. Actors are great as well. They did a good job and I enjoyed it very much.